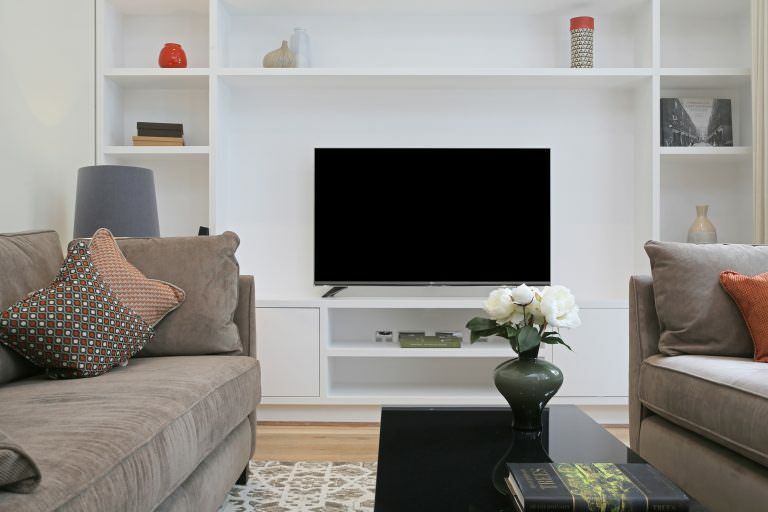 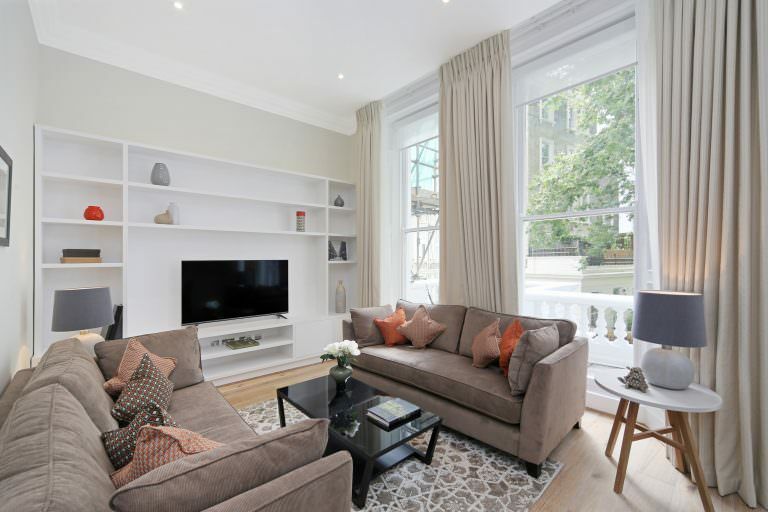 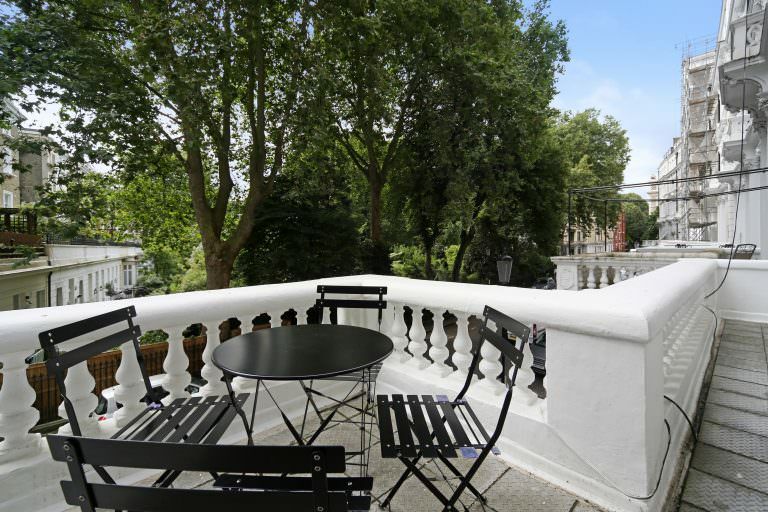 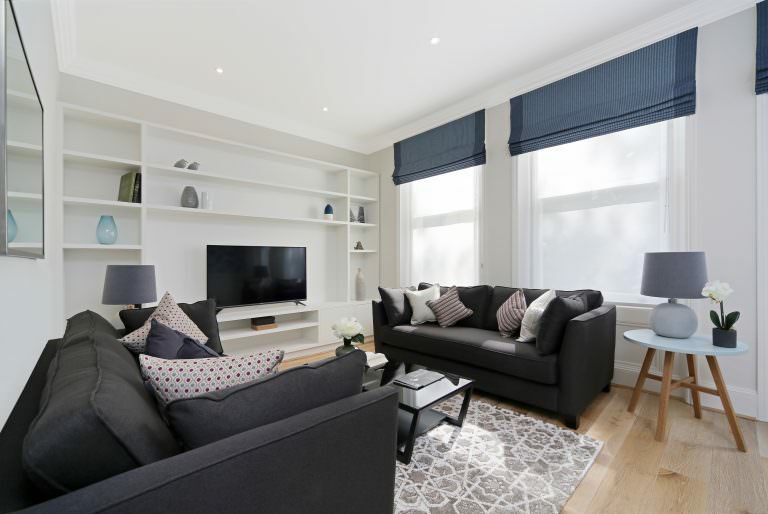 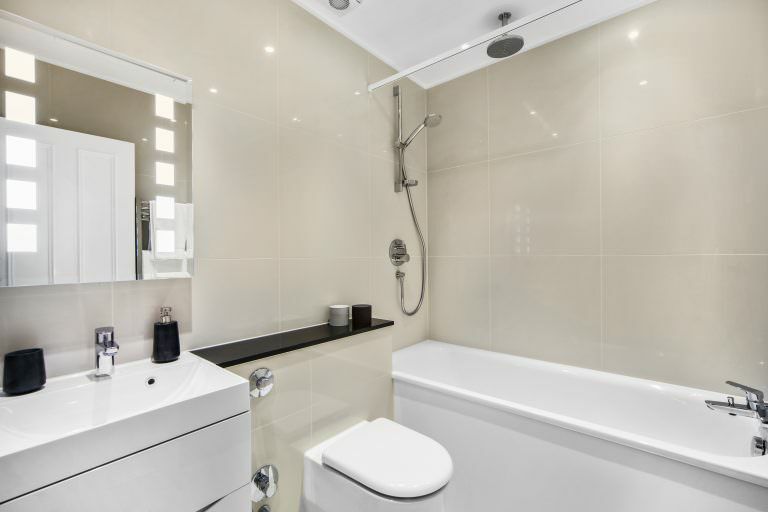 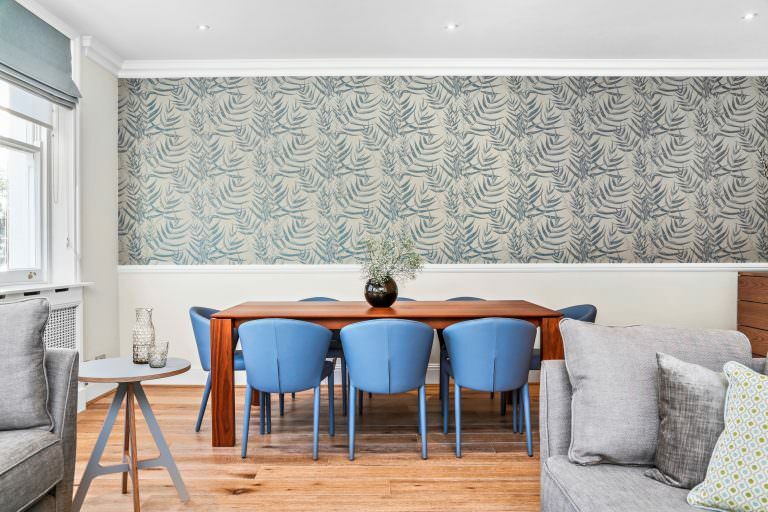 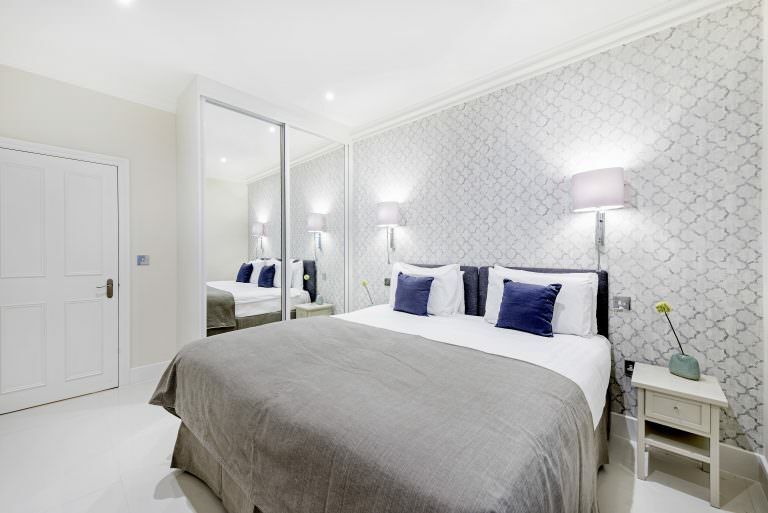 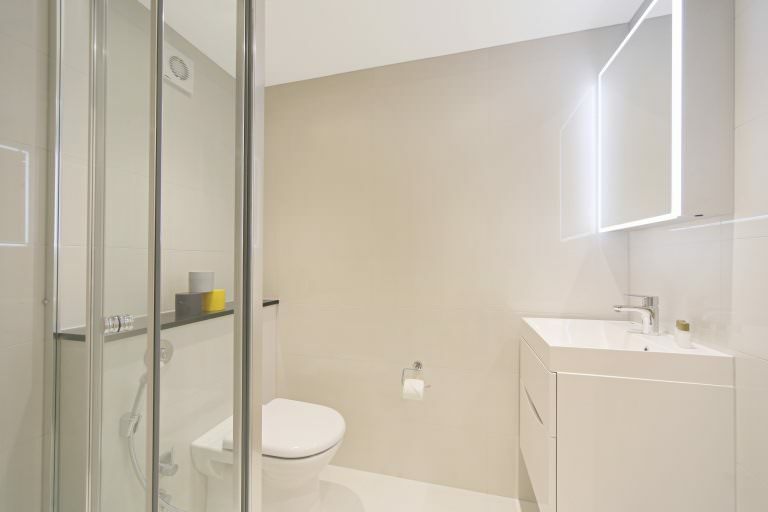 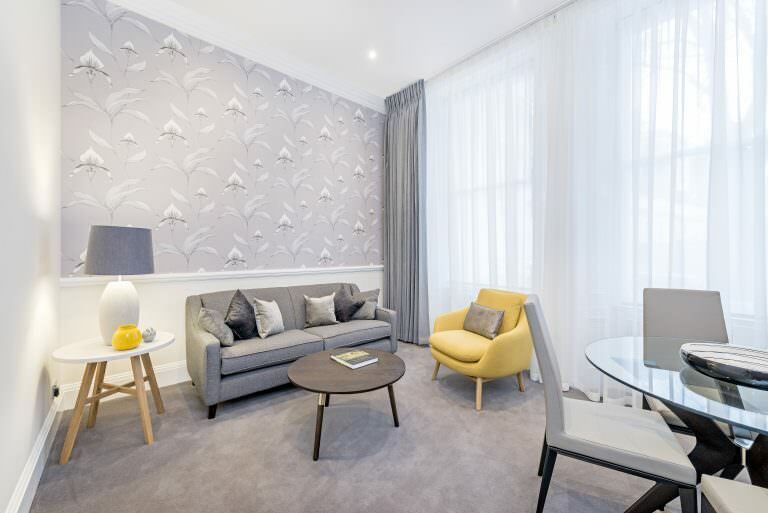 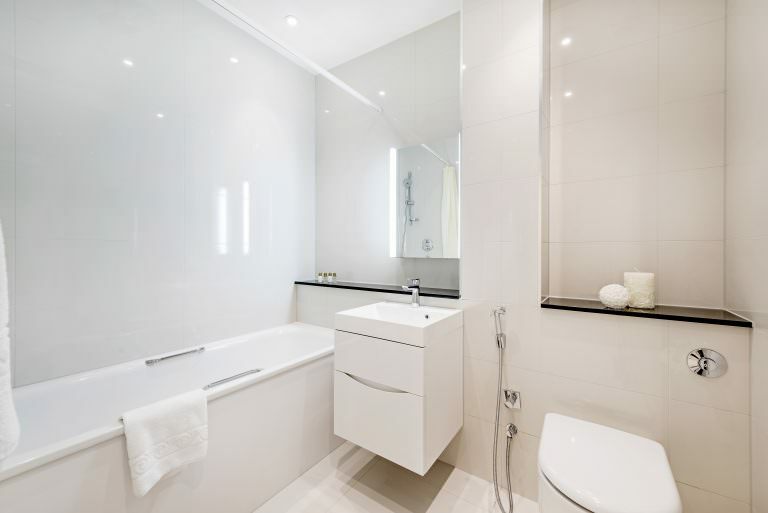 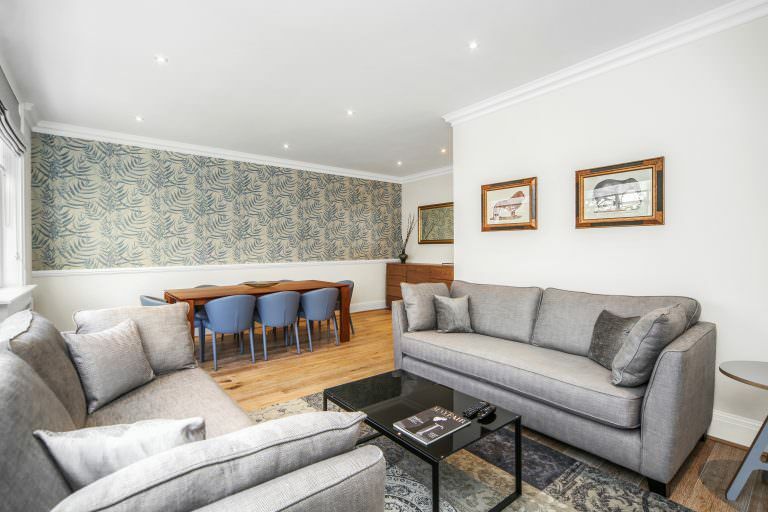 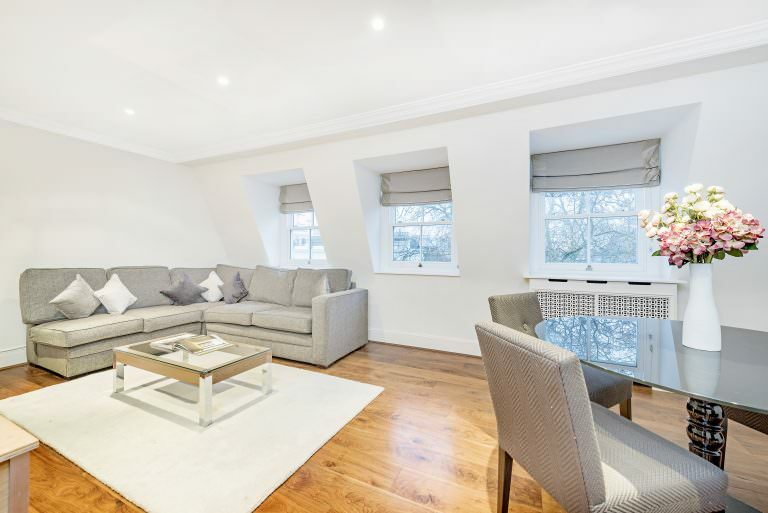 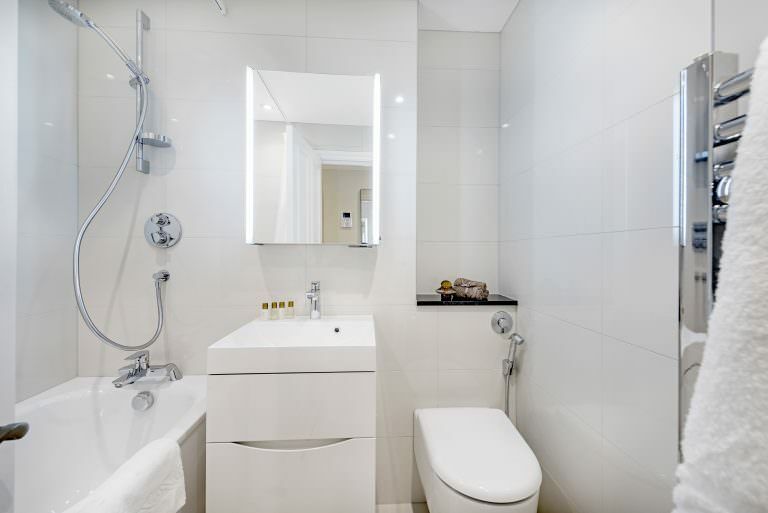 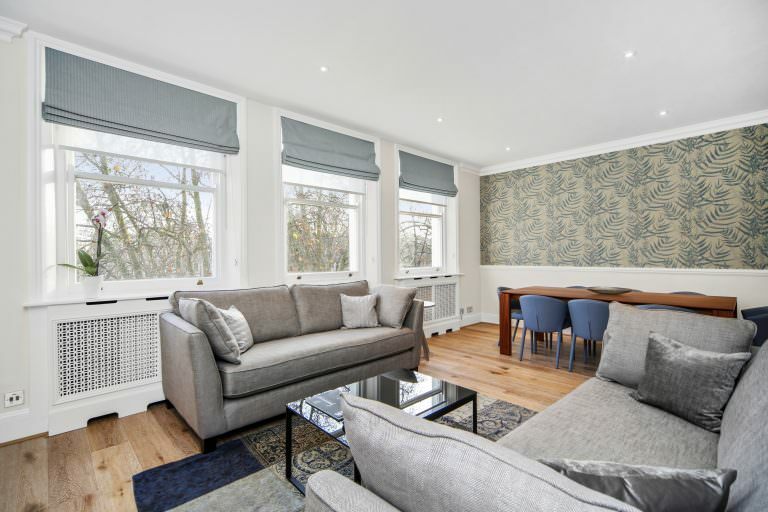 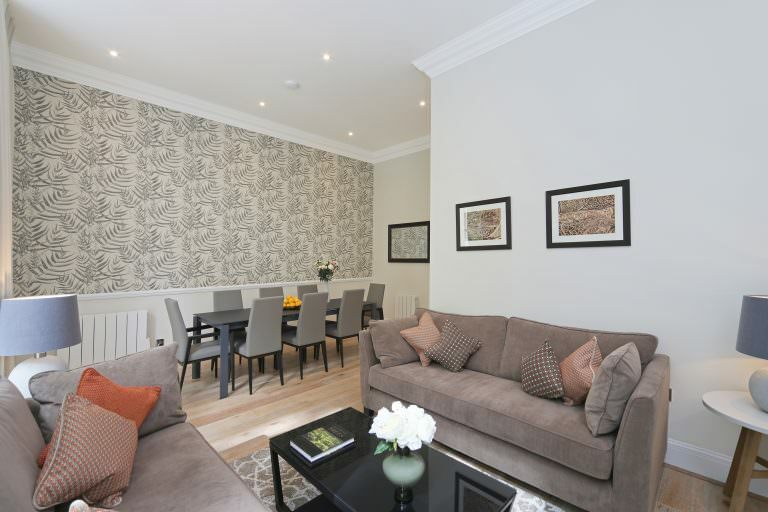 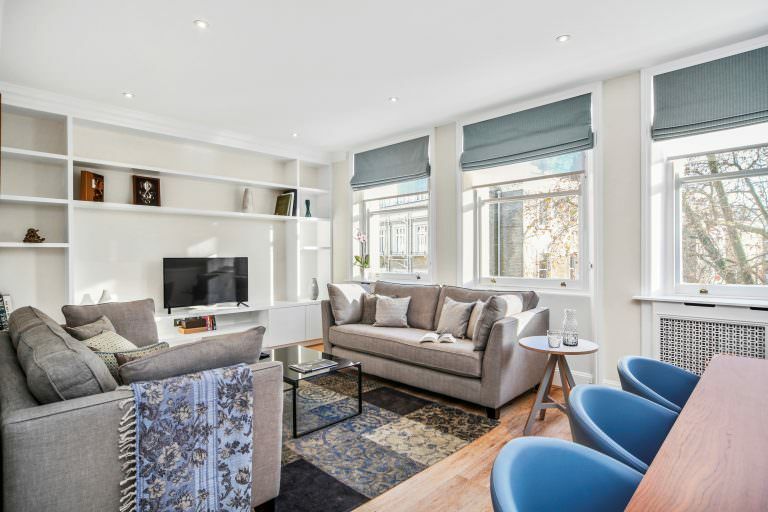 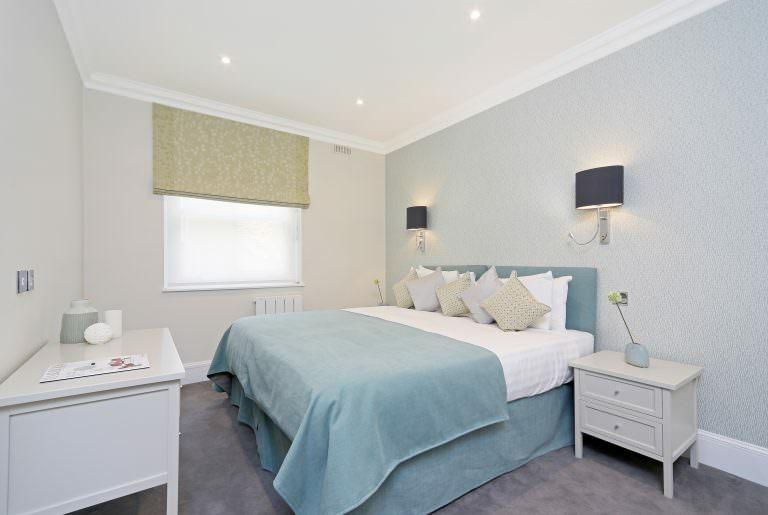 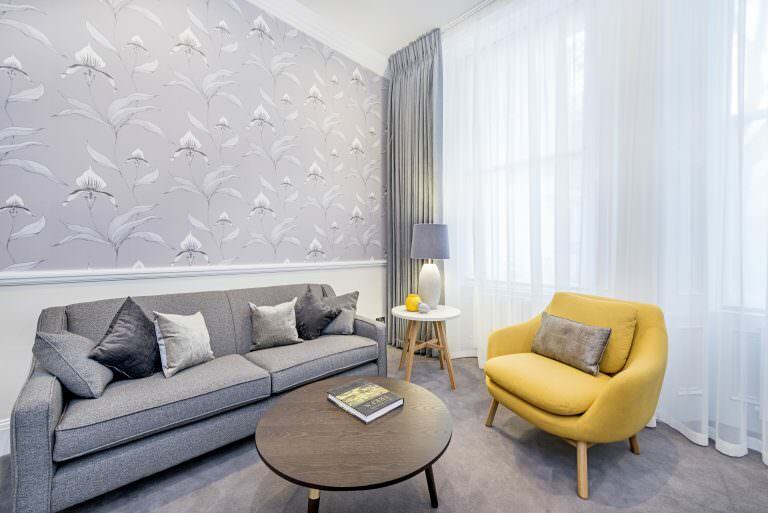 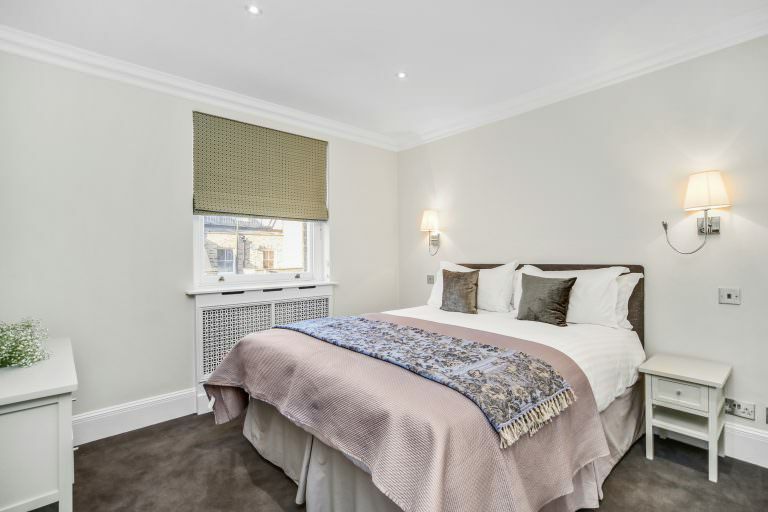 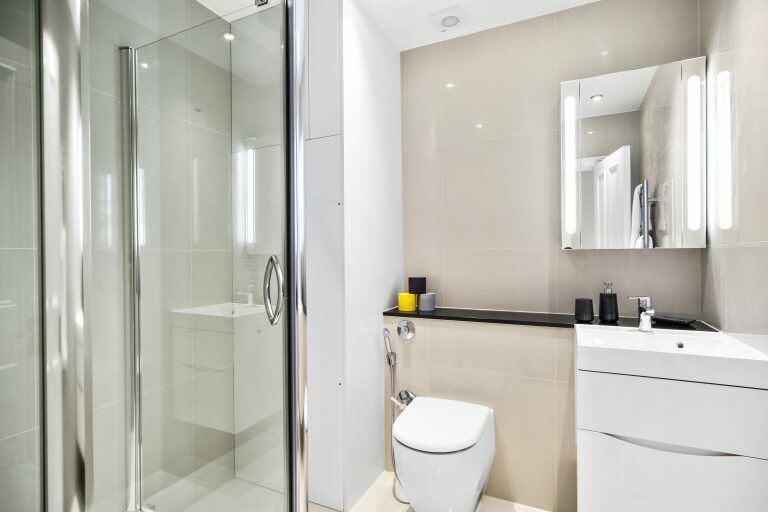 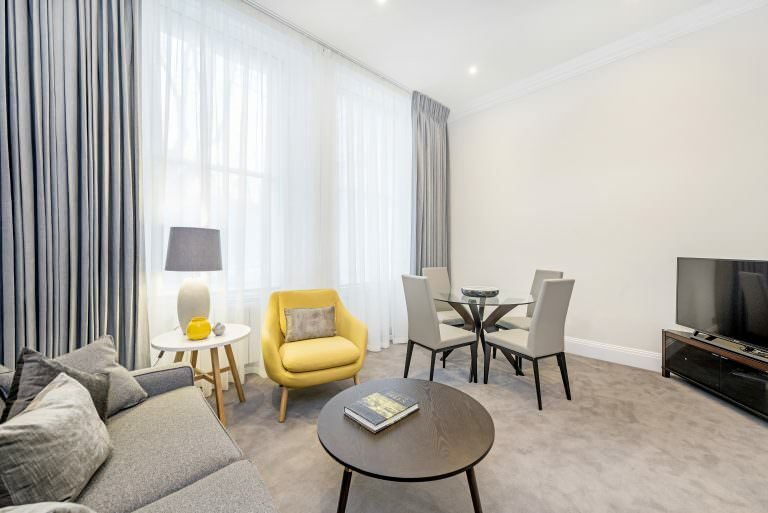 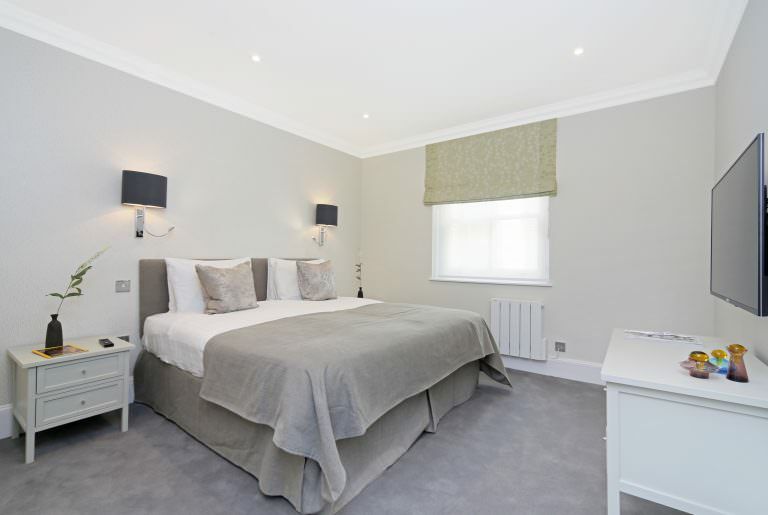 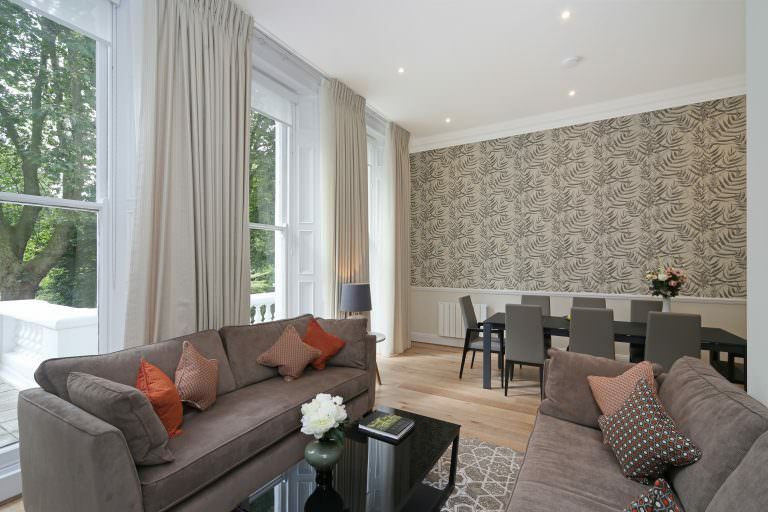 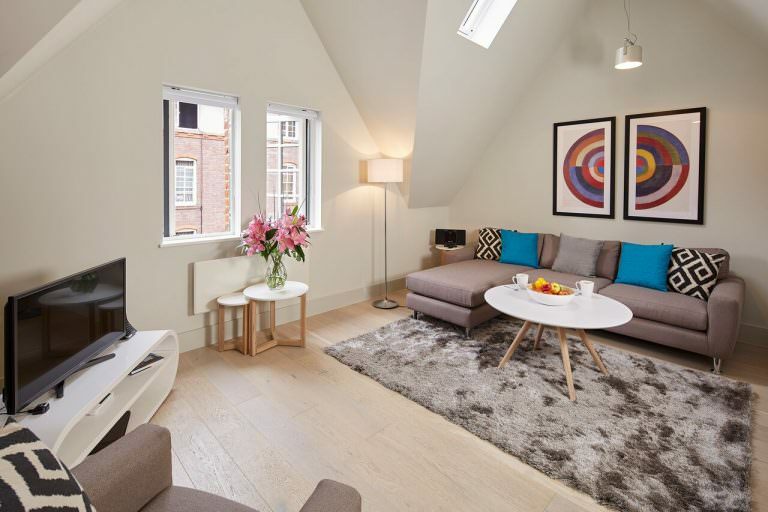 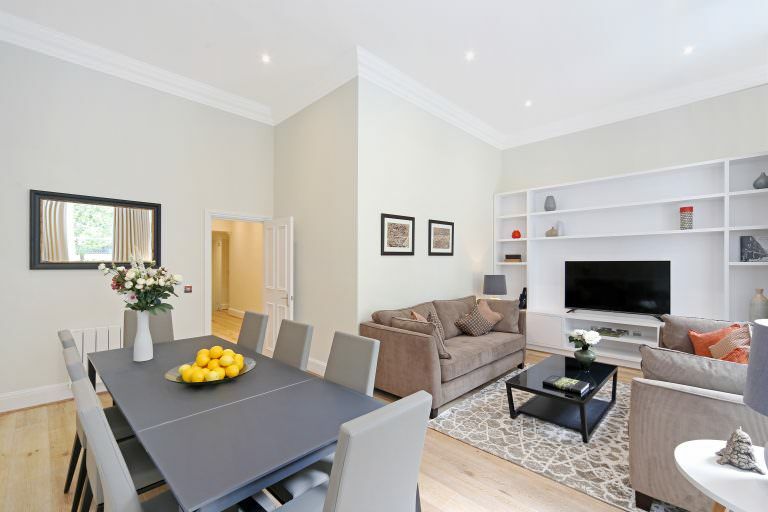 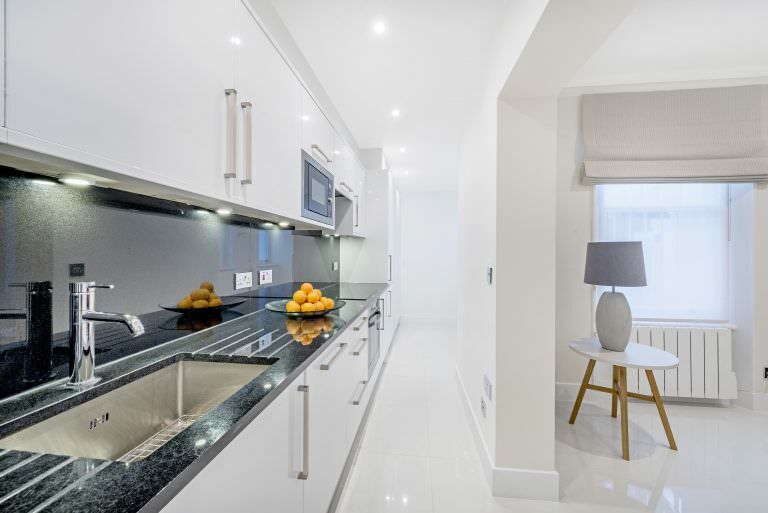 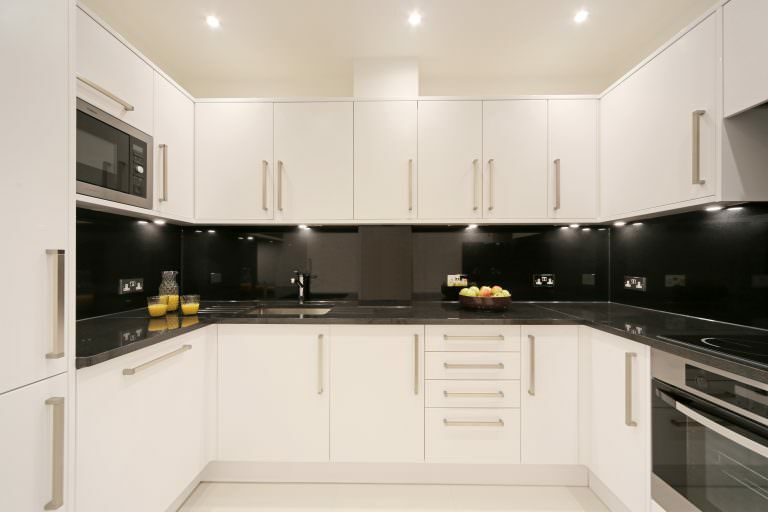 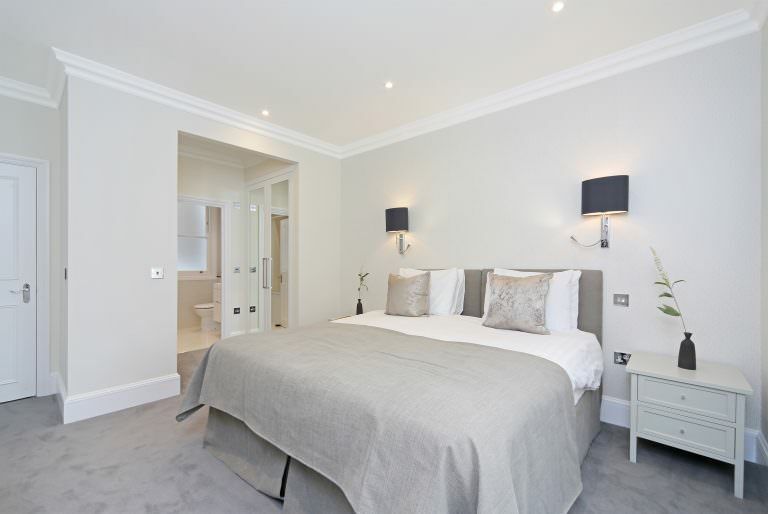 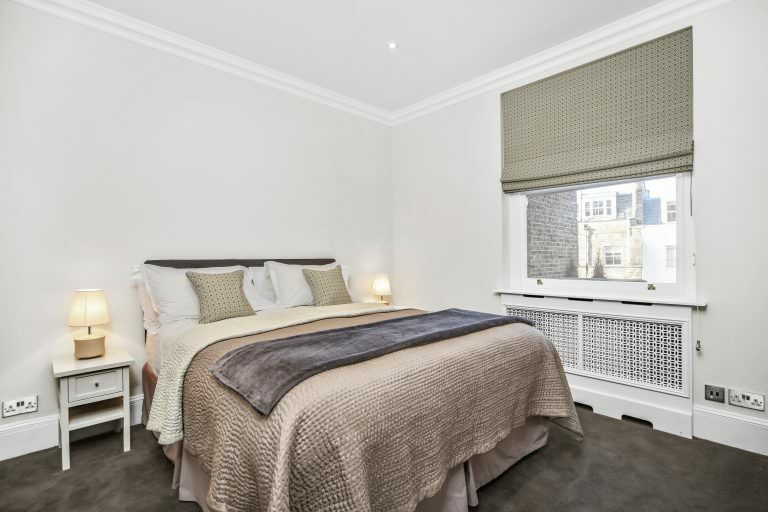 Tucked away in a lovely residential part of Kensington and Chelsea, 37 Courtfield Gardens serviced apartments provides the ideal accommodation for corporate guests. 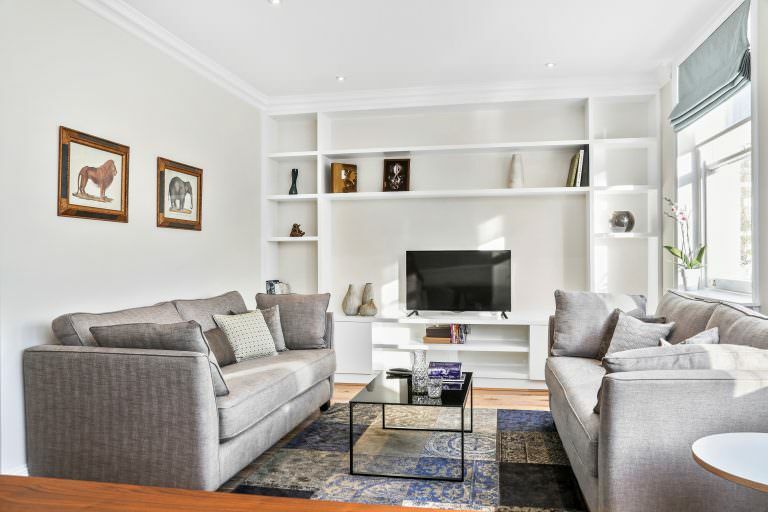 Both Earls Court and Gloucester Road underground stations can be reached by foot in only a few minutes and the Cromwell Road, one of the main arterial roads through London is also on the doorstep, with numerous buses running from West to East through the centre. 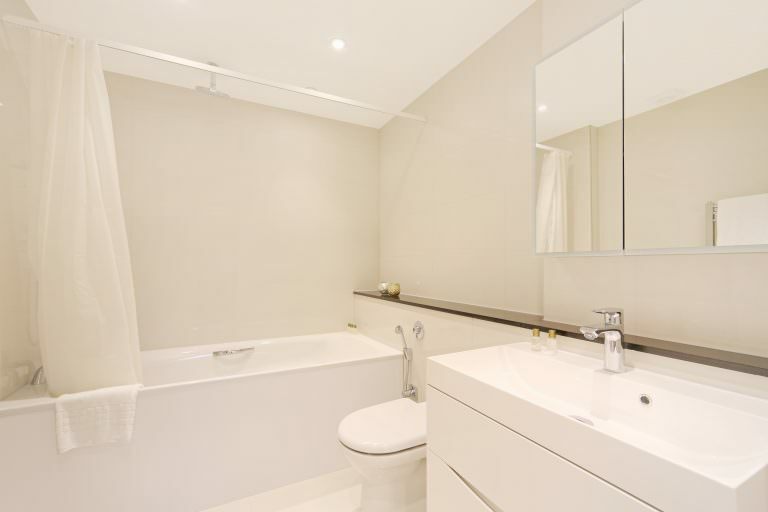 Located close to many shops, restaurants and bars this vibrant area is ready to explore. 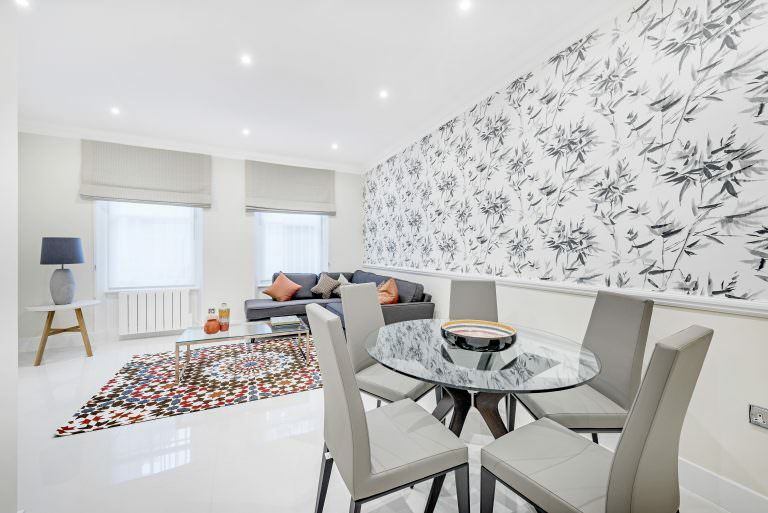 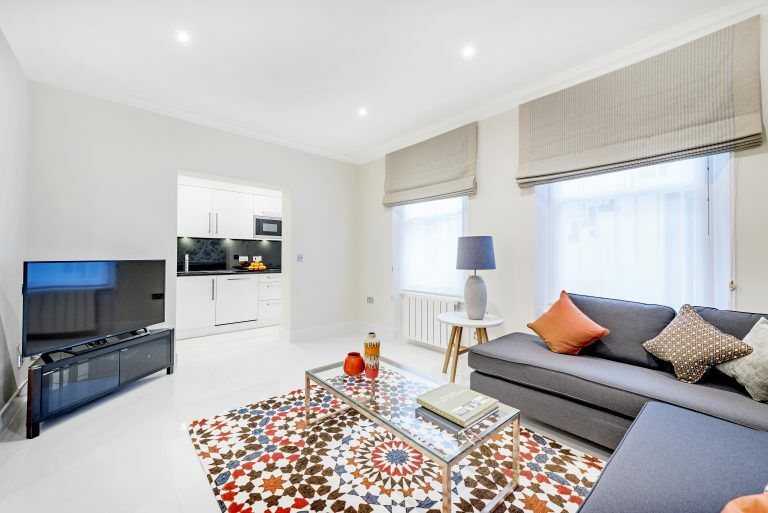 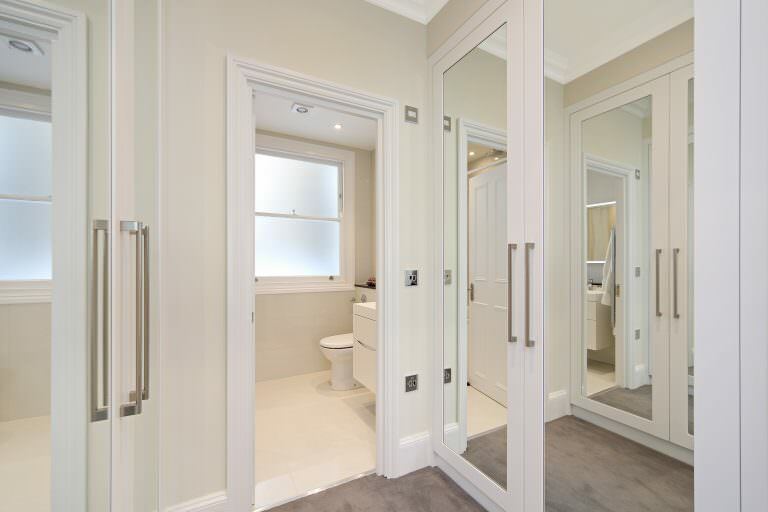 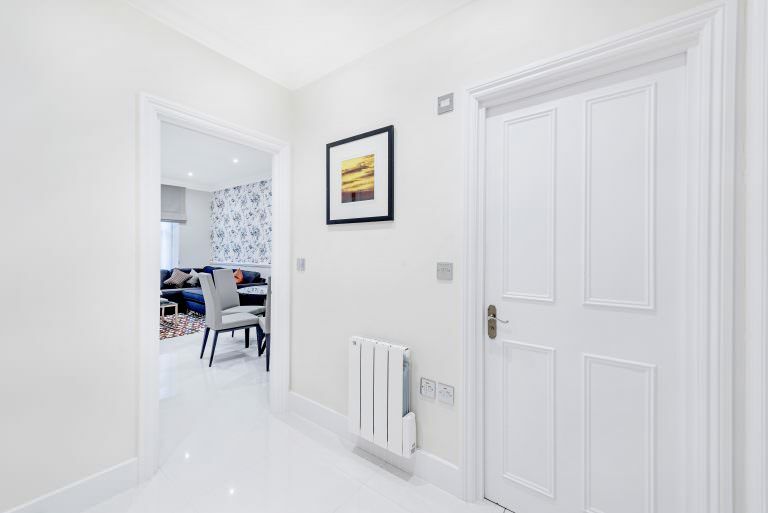 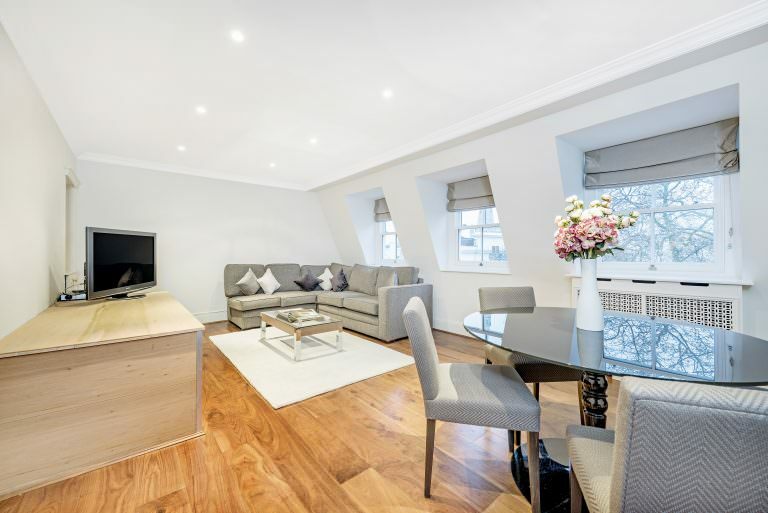 Opened in December 2016 this recently renovated property has been beautifully furnished to a high standard offering one, two and three bedroom apartments. 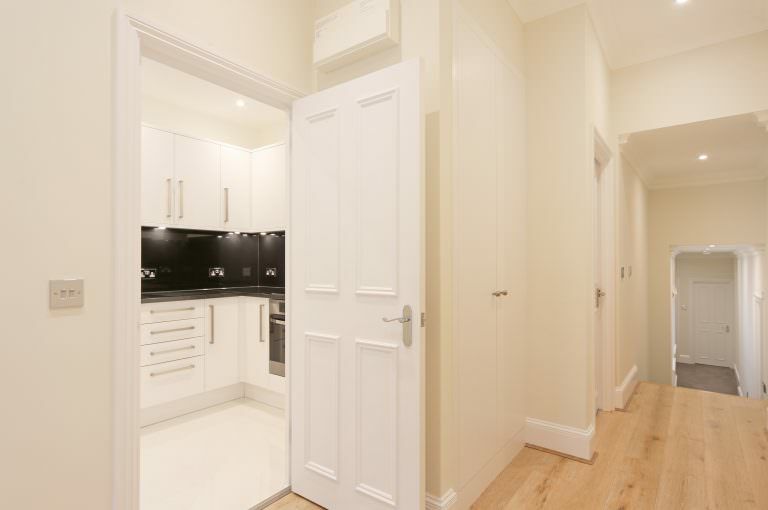 The apartments on the lower level and the apartments on the fifth floor do not unfortunately have access to the lift. 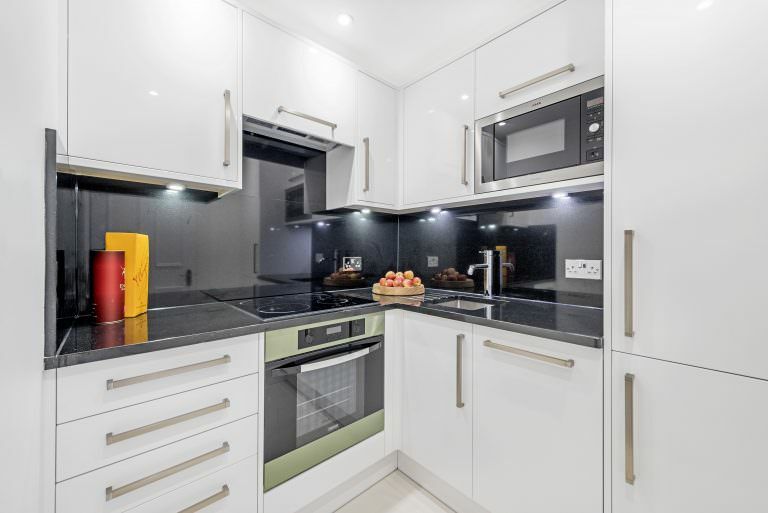 All of the apartments have a full kitchen, with dishwasher and washer dryer. 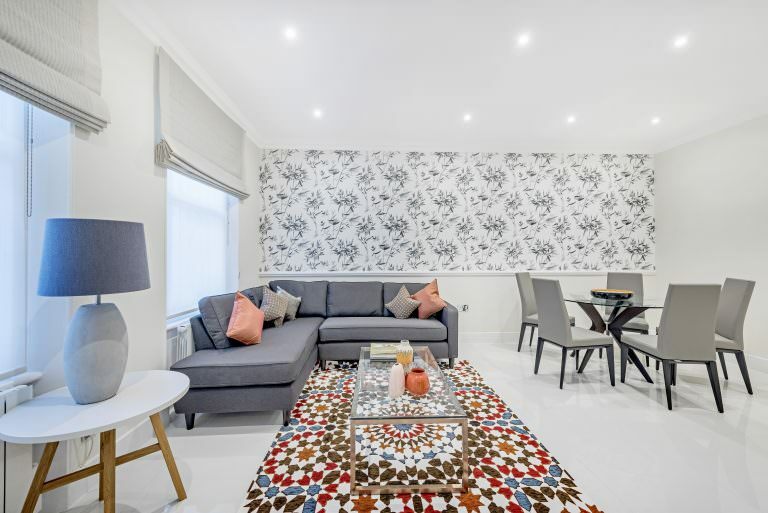 37 Courtfield Gardens serviced apartments can provide portable air conditioners in the summer months for the benefit of its guests. 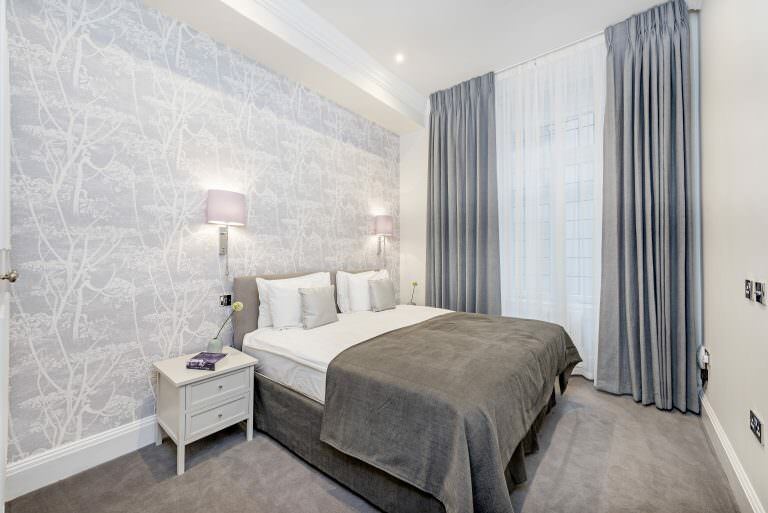 They provide weekly linen change and weekly housekeeping services. 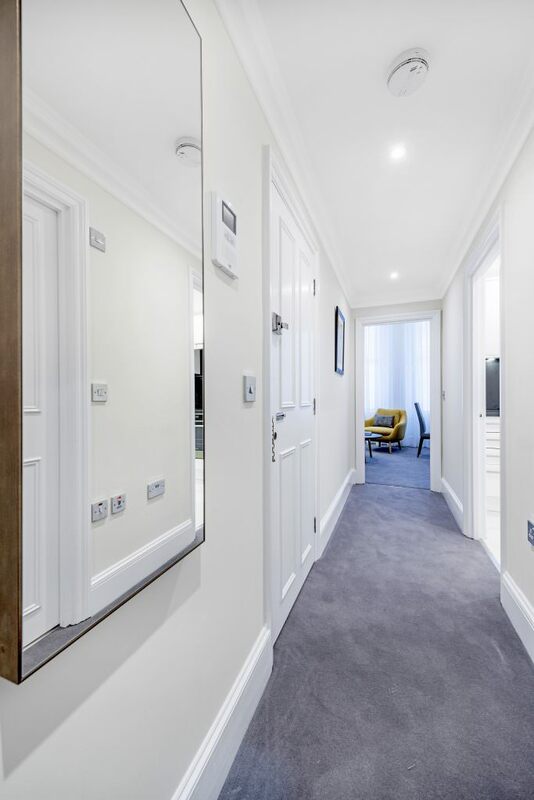 When residing at 37 Courtfield Gardens serviced apartments residents will be in safe hands with CCTV cameras around the property.